Feng Shui has been practiced for thousands of years. It is defined as the art of living in balanced harmony with the earth. According to Feng Shui, when we live our lives in harmony with the earth, we invite the universe’s natural gifts of peace, happiness, and abundance to flow into our lives. 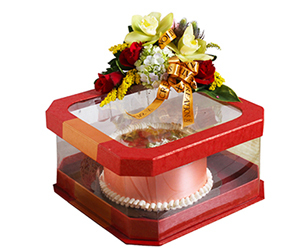 In Feng Shui application, charms can be used to enhance your best direction for good luck. These charms can also be used in conjuncture with specific elements as cures and enhancers for various Feng Shui applications. 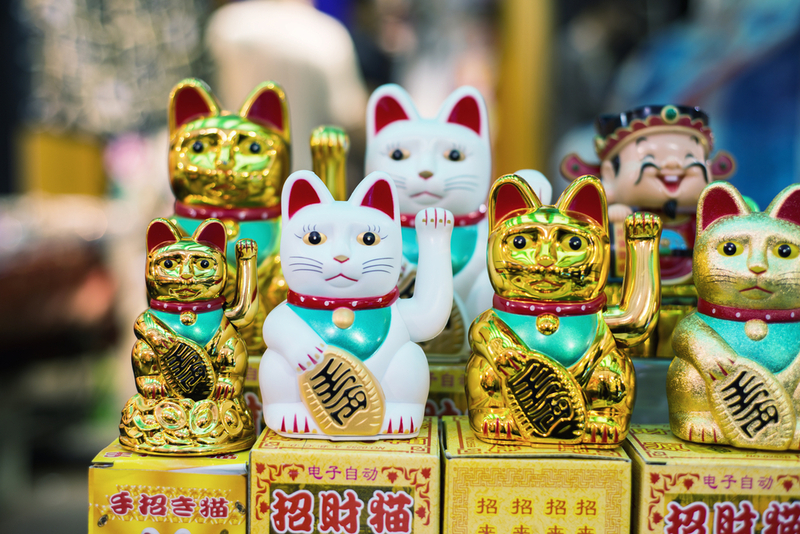 The Lucky Money Cat is a lucky charm that’s very popular in Japanese and Chinese cultures. The Cat’s beckoning paw signifies approaching wealth. Cats are also able to see in the dark, and will frighten away evil spirits that have bad intentions toward your success. 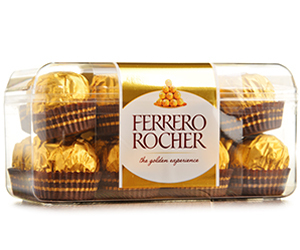 At work, this lucky charm is best placed on your office desk or next to a cash register. In your home, you can place the cat in the southeastern (wealth) or northeastern (inner knowledge areas). 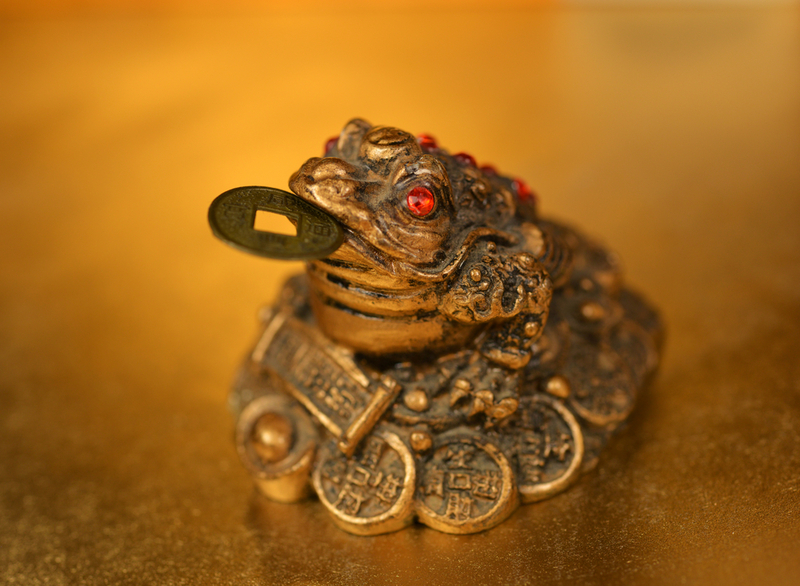 In many Asian cultures, The Money Frog is thought to have been the personal pet of the Chinese god of wealth. This frog is actually a three-legged toad and the figurines often hold a coin in the mouth and have a string of coins around the feet. They should be placed either facing the main entrance, in the northern (career) area of a space, or in the southeastern (wealth) area to activate the flow of prosperity in your life. If you want to place it in your store, the frog should rest prominently near the cash register, facing the entrance. 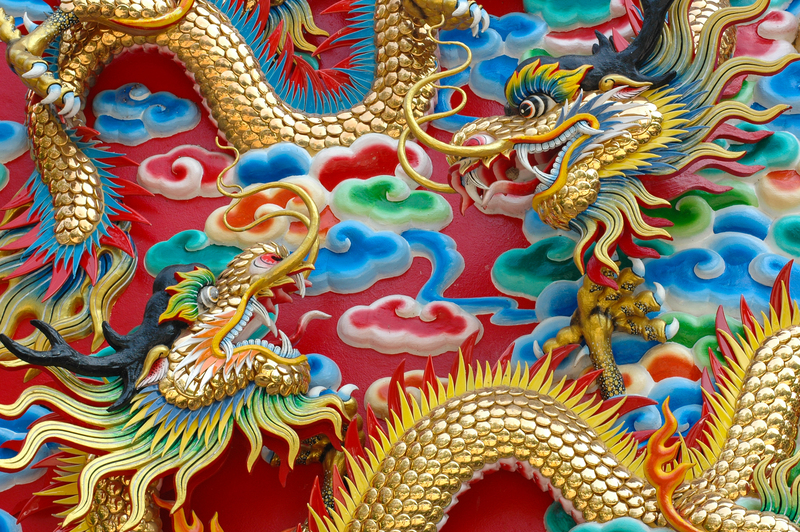 The Chinese dragons are considered as the Supreme Being of all creatures. They symbolize good luck, success, and protection. These dragons can be easily found at Chinese architecture, such as palaces, walls, bridges, and even household items like china and serving bowls. This lucky charm can be placed in various sectors of your home to specific chi energy the dragon represents. 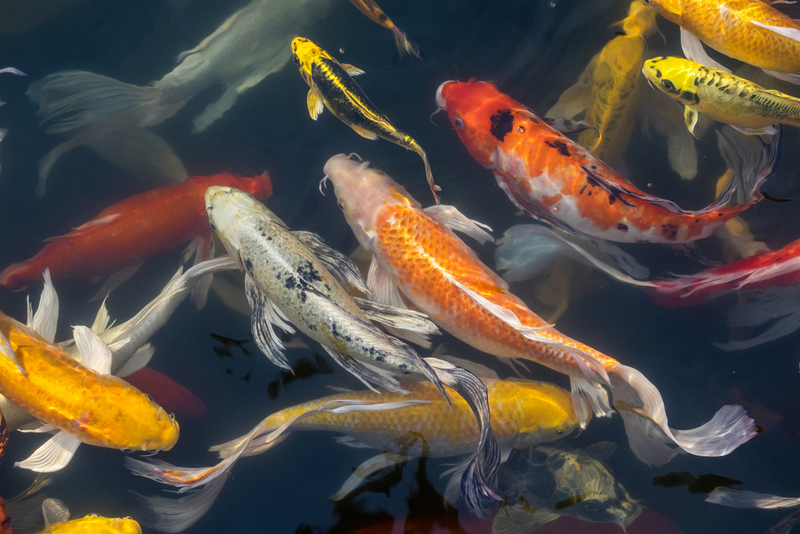 Koi or carp serves as a symbol of wealth and prosperity. This fish is able to grow very old, and it also represents unity and fidelity since they often swim together in pairs. This is why fish charms are often given as a wedding gift to represent a perfect union. It is also a symbol of fertility because of their ability to reproduce rapidly and in large volumes. Placing three koi in a bowl will also attract strength and prosperity during difficult times. Bamboo has long been the Chinese symbol of strength. Many admire the bamboo’s qualities of fast-growth and resilience. The symbol of bamboo is used to express an understanding of what a real gentleman should be like: strong, uptight, and persevere, even if he is not physically strong. 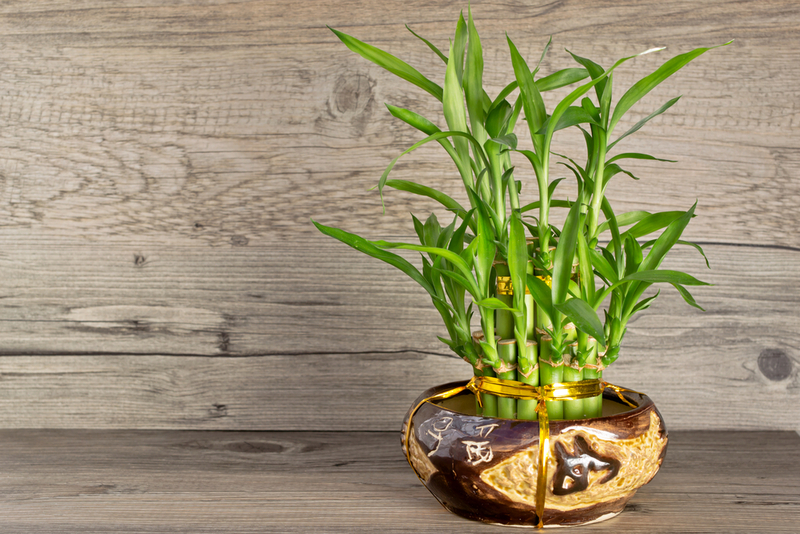 You can grow your luck by setting bamboo plants in the east or southeast sector of your home. Chinese knots consist of a cord, a knot, and a tassel, and are characteristically made using a single piece of thread. 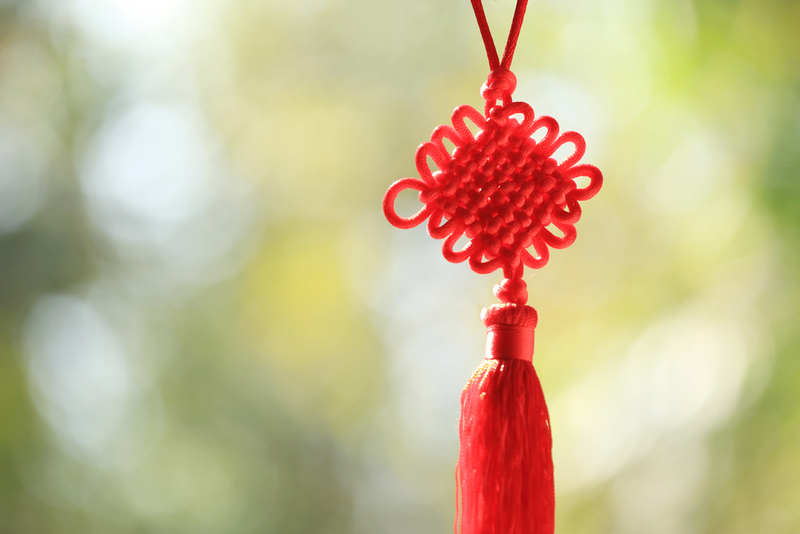 The most commonly used color in Chinese knotting is red, which symbolizes good luck and prosperity. 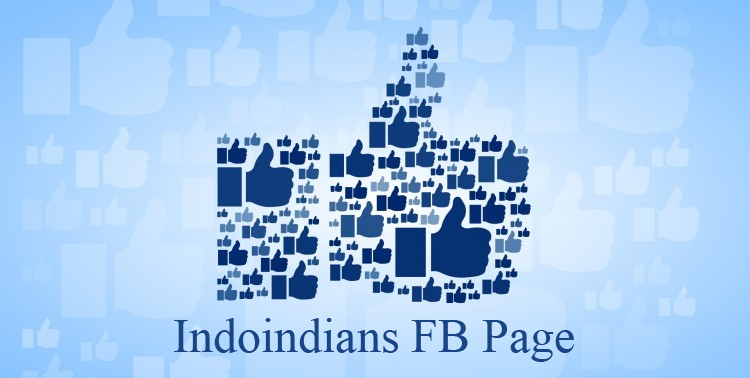 It also can be used to ward off evil spirits or to bring good luck to a marriage. The Chinese knot should be put in the southwest part of the bedroom to enhance happiness in relationships. 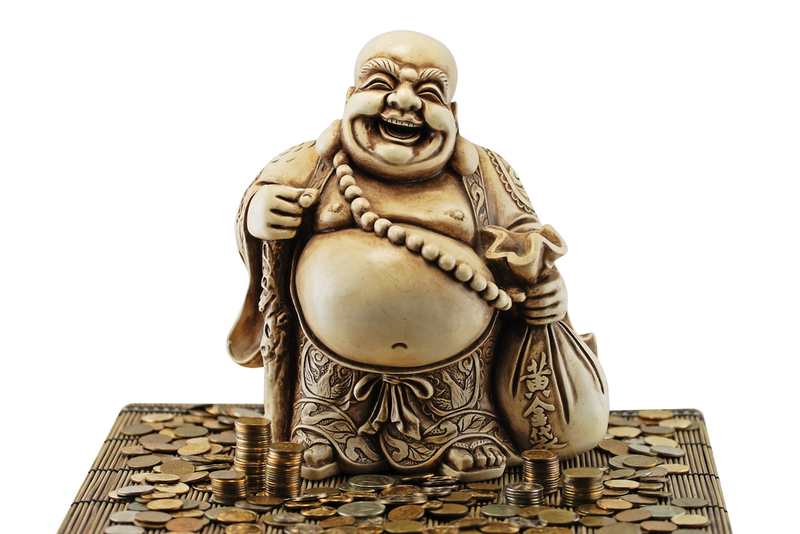 In Chinese culture, the Laughing Buddha is considered a man of good and loving character and his image represents contentment, happiness, good luck and abundance. The statue is also believed to be a Feng Shui symbol that brings prosperity to one’s life. The Laughing Buddha should be placed towards the main door of the house or the office, or in a corner table that is diagonally opposite to the front door. 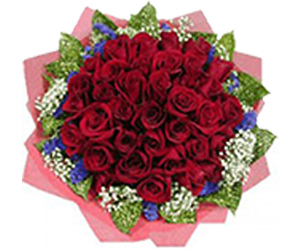 One item that brings energy within the house are flowers. It is believed to be carriers of energy, changing the flow within the house. 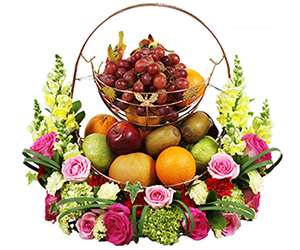 Fresh flowers would especially bring positive energy including the energy that would change the fate of those who live in the house. 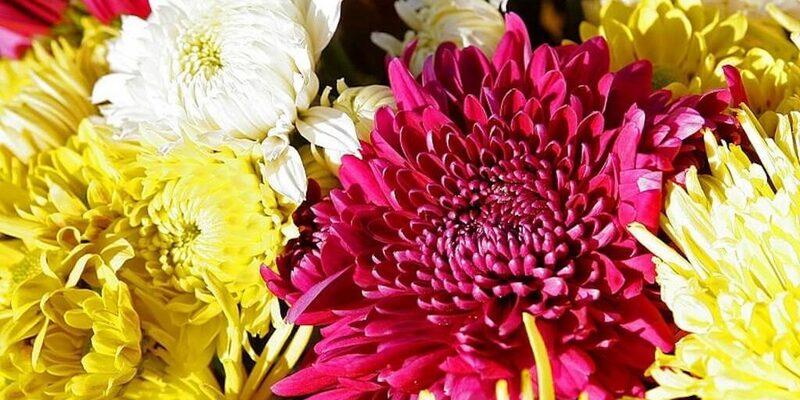 Among the different types of flowers, chrysanthemums are known to carry strong yang energy and can be used to attract good luck into the house. White candles in Feng Shui are believed to provide positive energy, in contrast to Black Candle which brings disaster. White candles are told to represent the metal element, which could bring clarity, efficiency and precision. Placing these candles in your home can help with stressful thoughts, bringing lightness of mind and being. 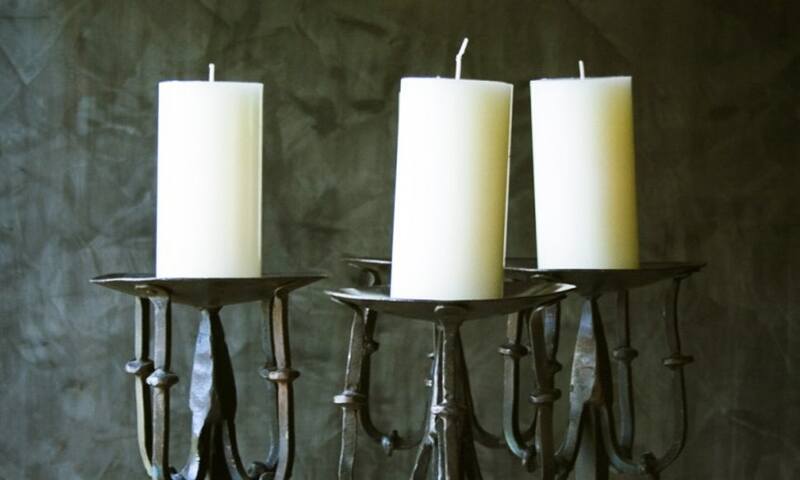 Keep in mind when choosing candles, to choose ones that does not contain harmful chemicals. Since the ancient times, salt has been something that has been used for cleansing including body purification treatments and massages. 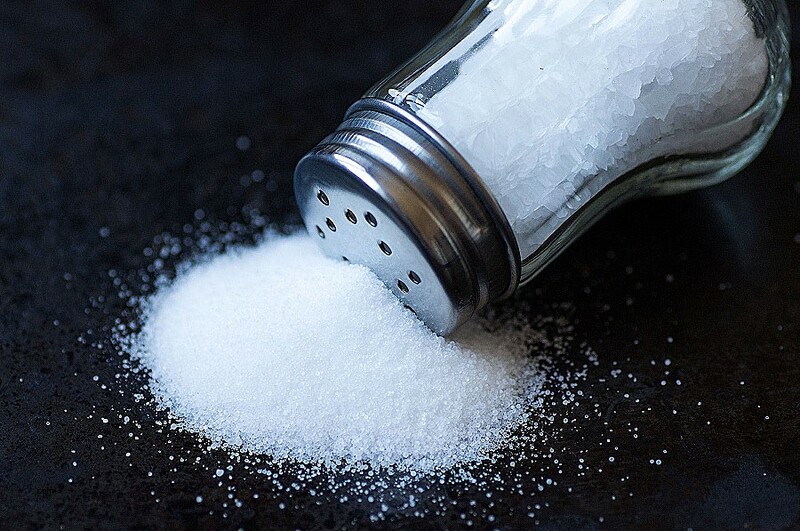 When moving to a new house, sprinkle some salt into the room and let it soak all the bad energy from the previous tenants. Leave it for 24 hours and sweep the salt away. In this way, there will be a new atmosphere as you welcome positive energy into your house.